Left leaning and populist parties in Spain have declared war on the Monarchy. In the latest rebuke to the Crown, Barcelona’s City Council voted to rebuke King Felipe and call for a republic. Specifically, the leftist and nationalist parties united to punish the King for his speech last year in favor of Spanish Constitutional unity after Catalonia’s illegal referendum on independence. The Catalan Parliament passed a similar resolution, which the central government is taking to court. Now left-wing populist party Podemos and its allies say they want to continue pressing for such resolutions around the country. The Royal Household and many monarchists have been quiet about the development, but some royalists see the need to fight back against what they see as a growing political tactic. King Felipe and Queen Letizia were back in the Balearic Islands today to honor the victims of recent storms and flooding there. The King and Queen flew to Mallorca last week to visit rescue workers and affected communities. King Felipe took a ride on the Madrid metro this morning to celebrate the 100th anniversary of the service’s first line. 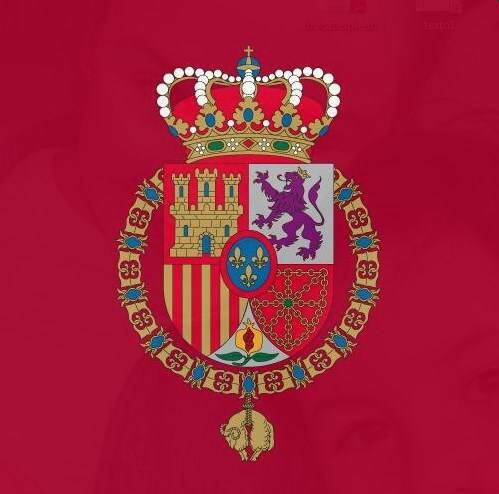 His Majesty took the same route his great grandfather, King Alfonso XIII, took a century ago. The Madrid Metro service is one of the world’s largest and most comprehensive.